DO YOU KNOW A STUDENT OR FAMILY WHO COULD BENEFIT FROM THE WESTMARK DIFFERENCE? 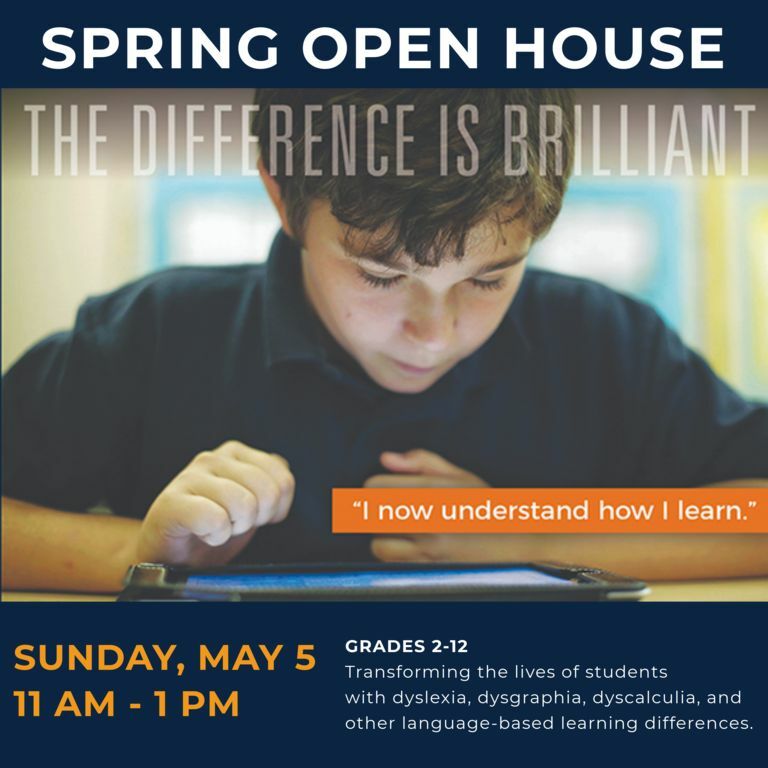 Westmark School will hold a Spring Open House on Sunday, May 5 from 11:00 am - 1:00 pm. All prospective parents and students are welcome. Please spread the word to any families you think might benefit from a Westmark education. Parents and students are invited to visit our campus and find out about Westmark's signature programs. For questions or more information, contact Cindy Goodman, Director of Admissions, cgoodman@westmarkschool.org. 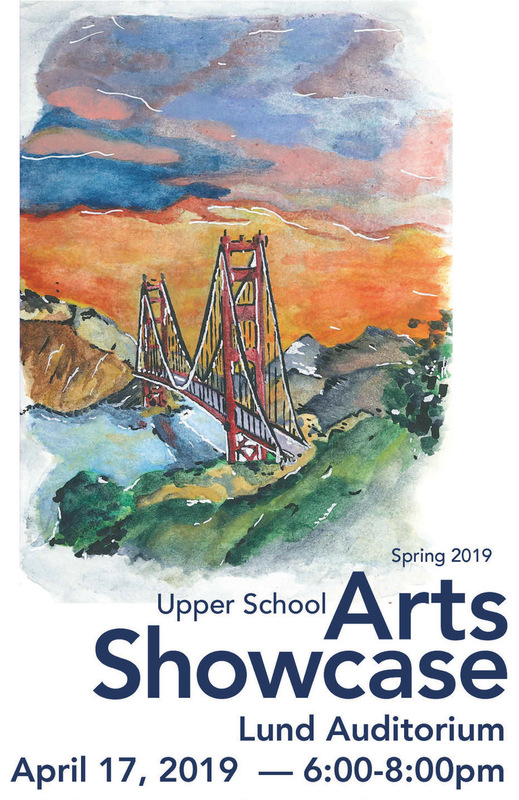 Join us on Wednesday, April 17 from 6:00 - 8:00 pm in the Lund Auditorium for live performances and a showcase of work from students in Grades 9-12, including performing arts, digital arts and visual arts classes. ALL WESTMARK FAMILIES ARE INVITED. Light refreshments will be served. RSVP by April 16 so we can accommodate on-campus parking and food. For more information, contact Cynthia Hersch, chersch@westmarkschool.org. 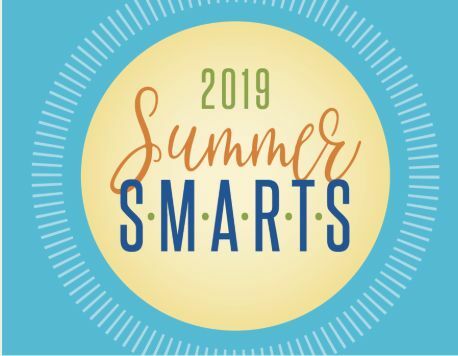 We are excited to announce that registration is now open for Summer S.M.A.R.T.S. 2019, our summer academic program. Summer S.M.A.R.T.S. runs from July 1 to July 26, with no classes on July 4. Our Summer S.M.A.R.T.S. program builds academic strategic learning skills in core math, reading, and writing content areas, combined with strength-based electives. Sign Up Today…Now that's SMART! instruction each day.Westmark's Summer S.M.A.R.T.S. in a reading, writing, and math class. take an elective based on the student's preference.